For some added detail, I adhered some of the images onto the card design with foam adhesive to make them pop and make the card more dimensional. Thanks for stopping by for Day 5 of the My Favorite Things April release countdown. 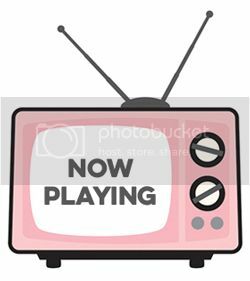 The new release will officially be available on the MFT website on April 5, 2016 at 10pm est! Love your card, the colors are fantastic. Your card is so pretty. Love the colors you used. Really nice coloring. 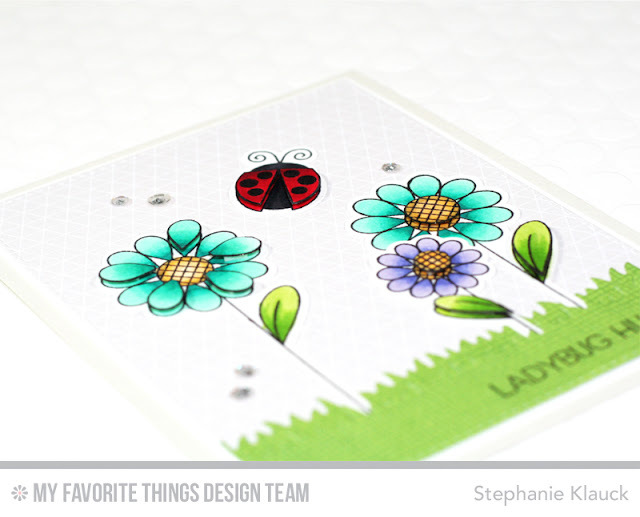 I love how springy looking this stamp set is and you have done a great job of making it springy! Love your color choices. Flowers and lady bug pop off the card. So pretty and fantastic one, love it! Really love this card. It is so pretty and cute! the lovely ladybug can fly- terrific combinatiion! I love the subtle texture on the background and grass. Cute card! 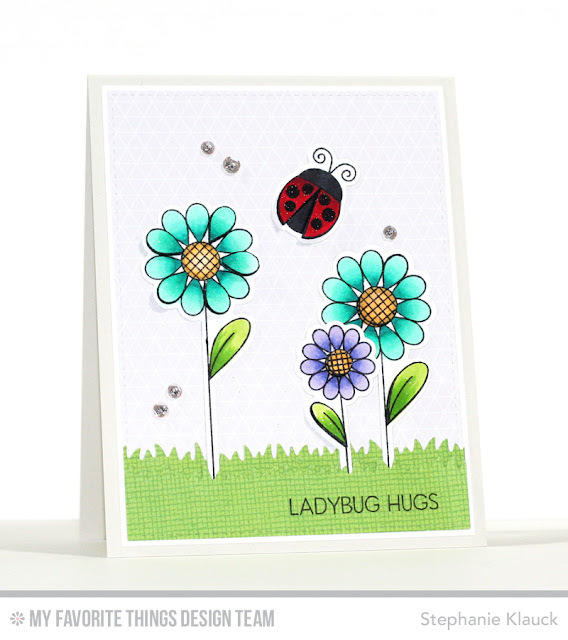 I love the flowers and ladybug! Love your special flower garden.